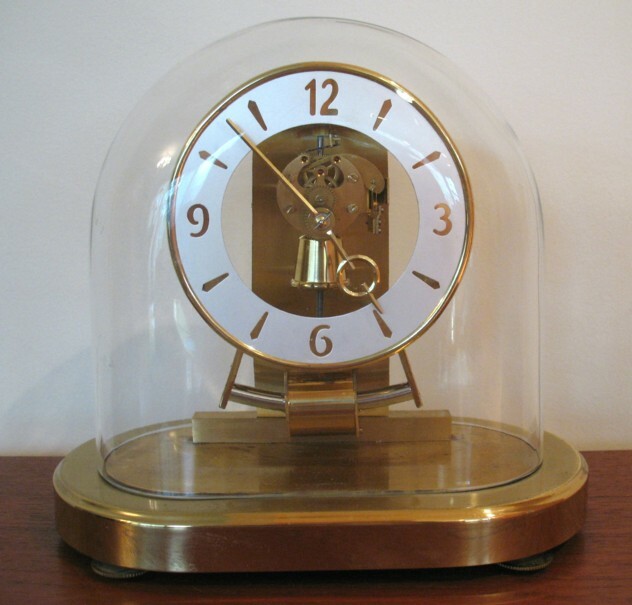 This Kundo Mantel clock under glass dome I have shown before in Photo Hunt, with Time as the theme. Then it was working, but now it is broken I am sad to say. Nothing we do makes it run for more than ten minutes so we have finally given up. But not discarded it, just in case! It really is neat as you can see all the movement in action, that is when it is not broken! 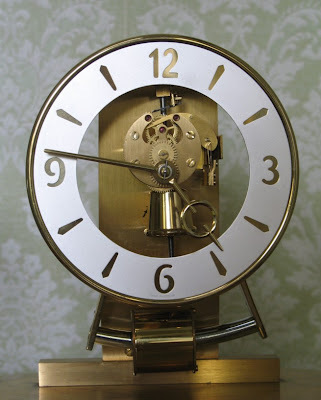 It is one for the first early clocks with a transistorized switch and dates from around 1960 which you can probably tell.